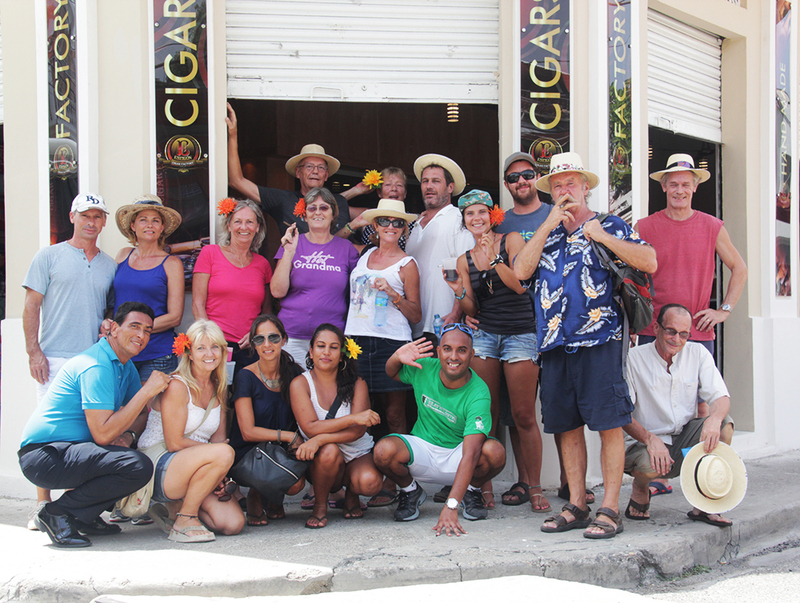 The Best Of Puerto Plata City Tour! Book this All Inclusive Best of Puerto Plata City Tour for a 5 hour uptown glimpse into Dominican life. 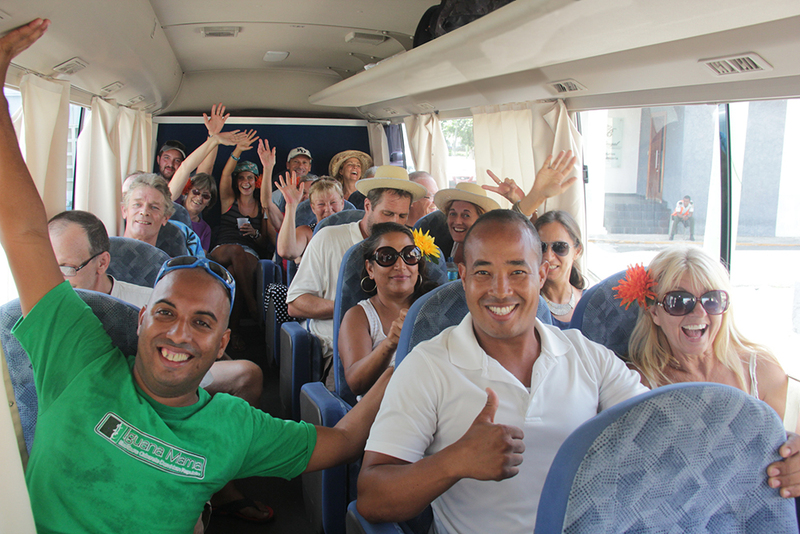 From the time we pick you up in an air conditioned bus at Amber Cove until we return you to port, our friendly and knowledgeable guides will keep you entertained with Dominican history, folklore, great food, local rum drinks all day long and more! From Macorix we'll take a quick drive down our beautiful Malecon Ocean Drive (and if there is time, make a quick stop at Fortaleza San Felipe) before heading to a vibrant courtyard cafe for lunch. When you book this tour, we’ll provide you with the menu ahead of time so we can pre-order your meal and drink selections. The food is delicious and the atmosphere simply relaxed and charming! MEETING POINT: Pick up is from outside the MAIN GATE of the terminal entrance up by the highway. As ours is an INDEPENDENT tour, Carnival will not allow us to pick up inside the terminal. Once we receive your booking we will send you a receipt and confirmation including detailed instructions and a map of how to get to the meeting point. It takes approximately 12-15 minutes to walk there from the ship. We depart for Puerto Plata 45 minutes after your ship docks so please make your way to the meeting point as quickly as possible. We use private buses with A/C, not open trucks. Complimentary water, sodas, local rum and snacks available on board. Some buses even have free Wifi. Transportation to and from Amber Cove / Cable Car / Water / Alcoholic Beverages on the Bus / Lunch and 1 Alcoholic Beverage or Pop / 1 Cigar / Alcoholic Beverages at Rum and Cigar Factory. If desired, additional drinks are available for purchase at the restaurant. NOTE: This tour needs a minimum of 4 Adults booked to operate. Should we not get the minimum number booked you will be contacted 72 hours prior to the tour with an option to join another excursion or get a full refund. IMPORTANT INFORMATION: If a ship docks too late to run the tour or does not come into port at all we offer a full refund. If for some reason the tour is running late due to disembarking or cable car delays we will shorten the time at one of the stops to ensure your return to the ship in plenty of time for your sailing.